Made by () 1980 to () 0. 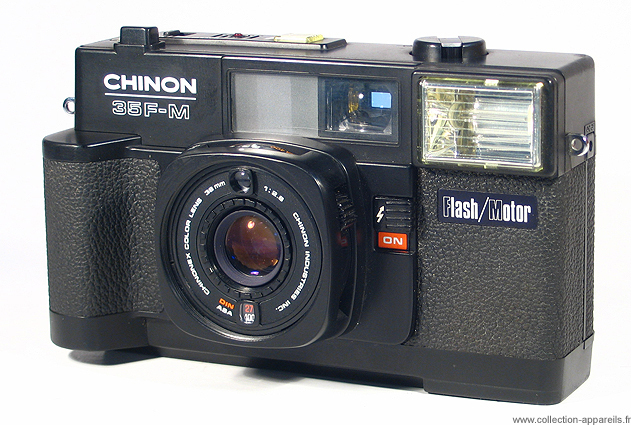 Chinon 35 FM is the motorized evolution (view by view) of Chinon 35F-EE. It was presented at the time of the 33e Salon of Paris, in 1979. The control of exposure blocks the camera in the event of insufficient luminosity.